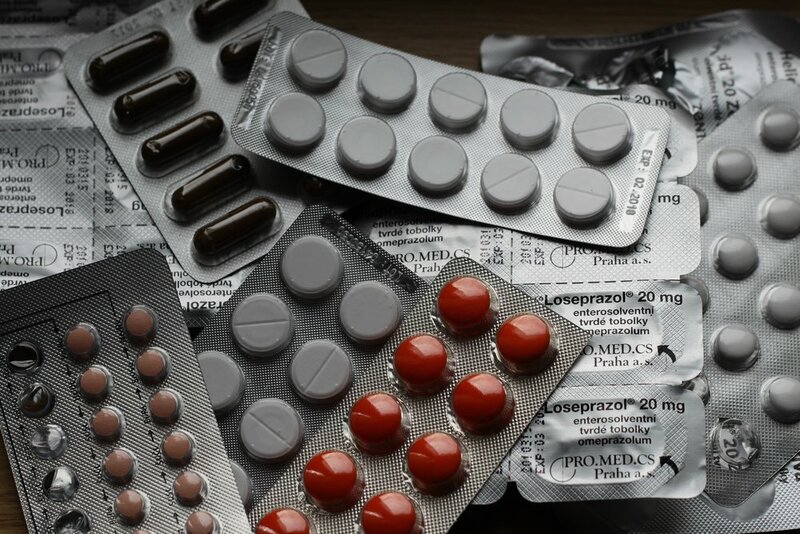 Over one billion prescriptions have been given out in England each year since 2014, which, incredibly, is small in comparison to the USA, which currently leads the way as the most prevalent users of prescribed drugs. Consuming 75 percent of all pharmaceuticals, despite only making up 5 percent of the world population. Millions of people are heavily reliant on drugs, which is regrettably unsurprising due to what we’ve been conditioned to believe about health and healing. Growing up, at the early signs of sickness, my I would be taken to the doctor’s surgery to be given a diagnosis and pick up a prescription. Sound familiar? The consequence of this conditioning is an unhealthy dependency on doctors and a helplessness to heal without the popping of pharmaceuticals. What is happening within my body, i.e. what is my body actually doing? If the physical condition was trying to send a symbolic message to me, what might it be saying? If the physical condition was a negative emotion, what emotion would it be? How does having the condition make me feel? Where in my life have I been feeling this way and what's been happening that I do not want? How might my body be mirroring my life? What was happening in my life during the 12–18 months leading up to when I first noticed the physical condition? What bad things were happening? What good things were happening? What problematic situation was resolved? In this extract from the 12-part Calmology video series I share 3 ways to use these questions to move from feeling helpless to being empowered to heal. I hope you find it helpful.